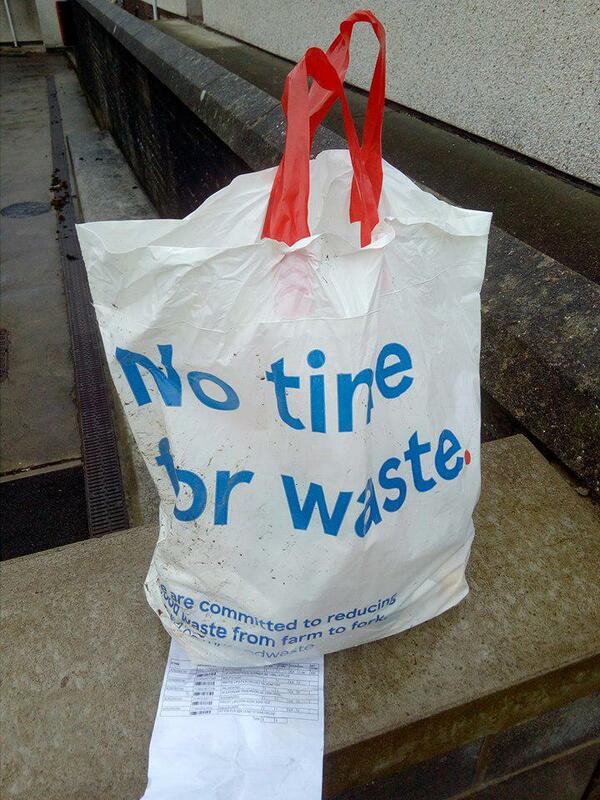 Police have taken to social media after someone left the 'contents of a bathroom bin' in the middle of a road. In a post earlier today, officers say the contents were found in a bag near Cronk Y Mona. The culprit wasn't hard to pin down - with a piece of paper under the bag identifying who the items belong to. Officers say they'll be paying the owner a visit shortly, stating the Island is 'such a lovely place to live' - let's not spoil it.